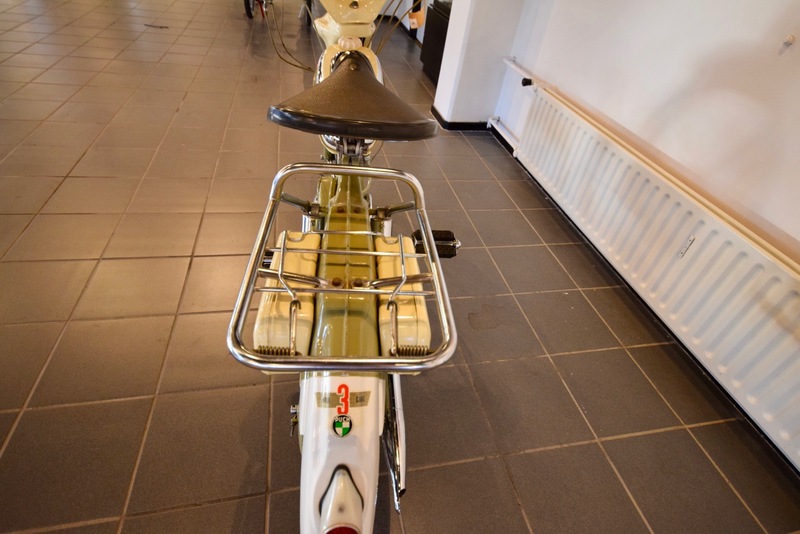 Afgelezen km. 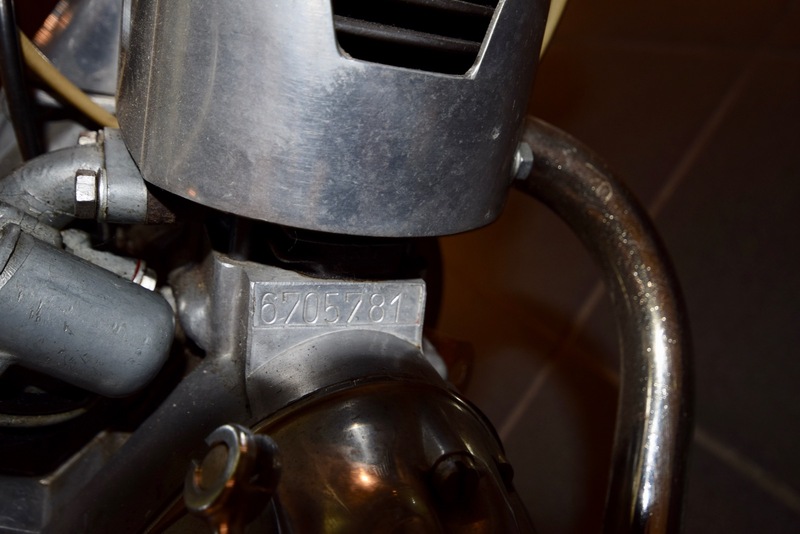 stand: 12.716 km. 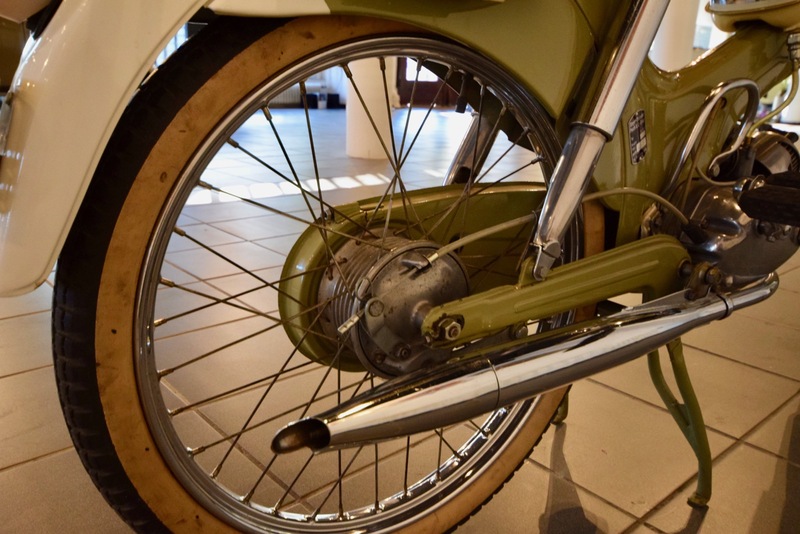 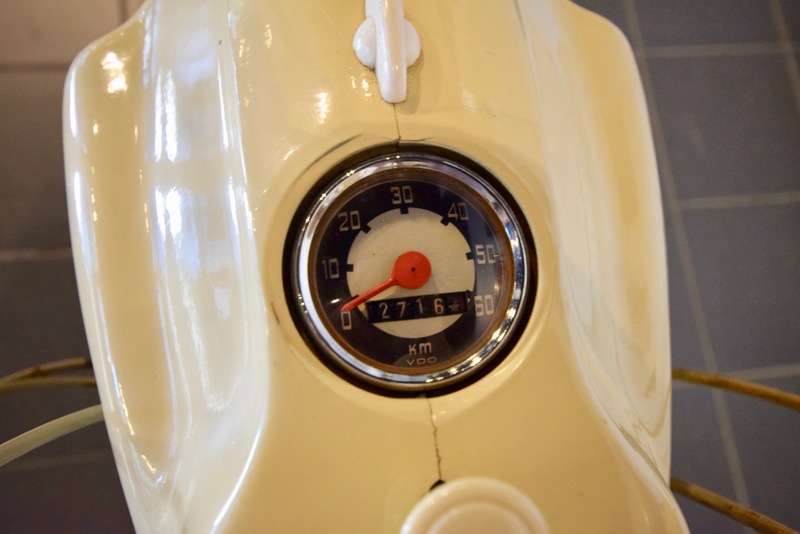 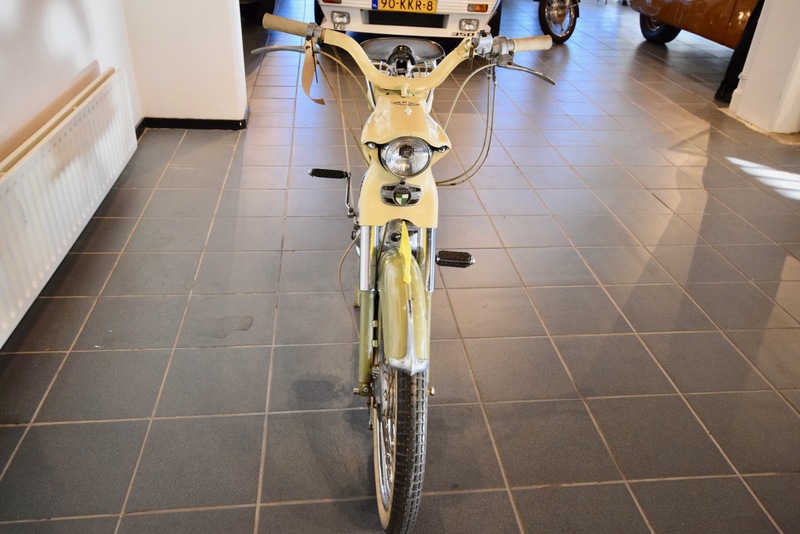 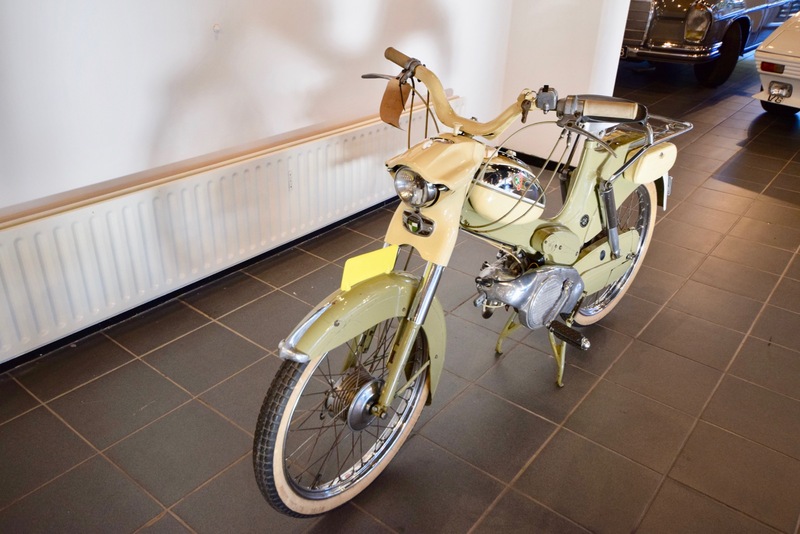 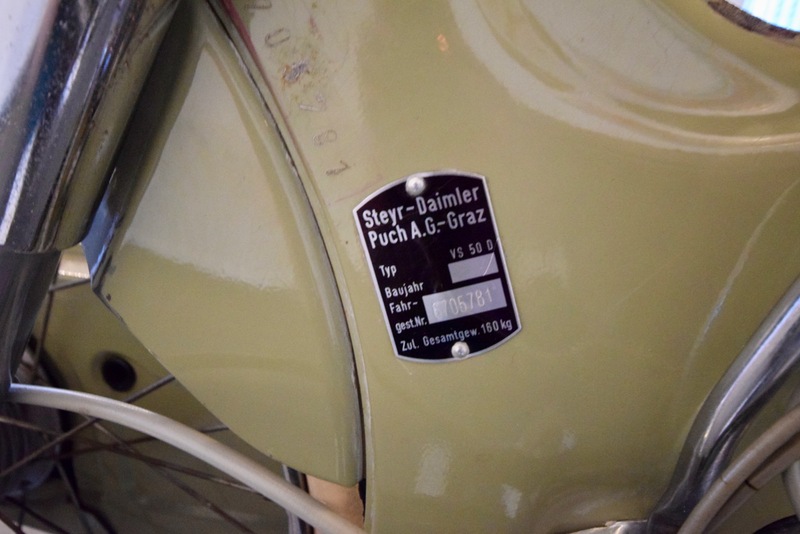 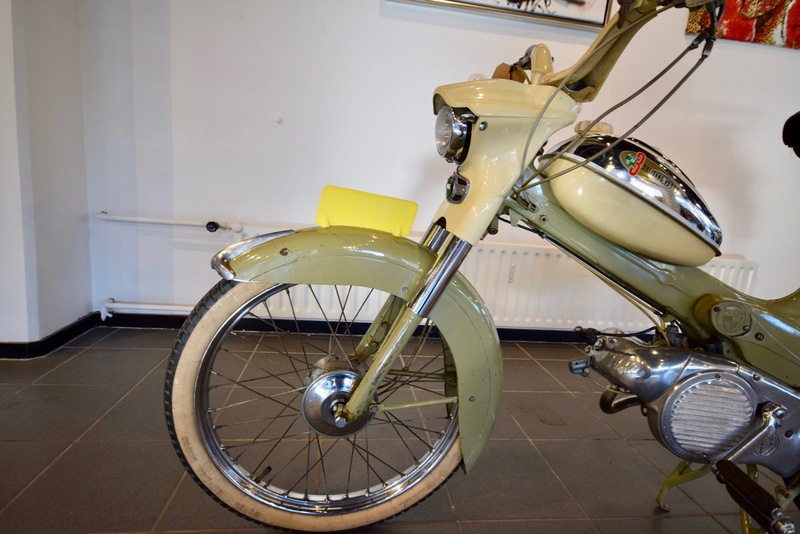 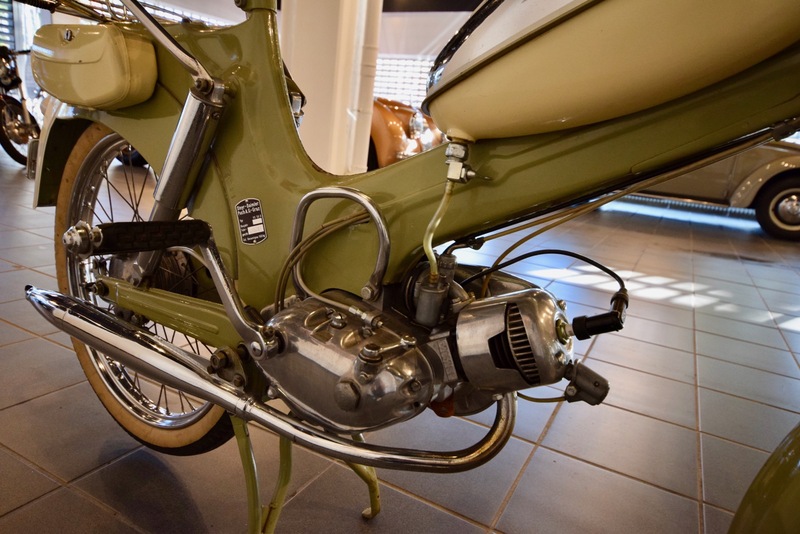 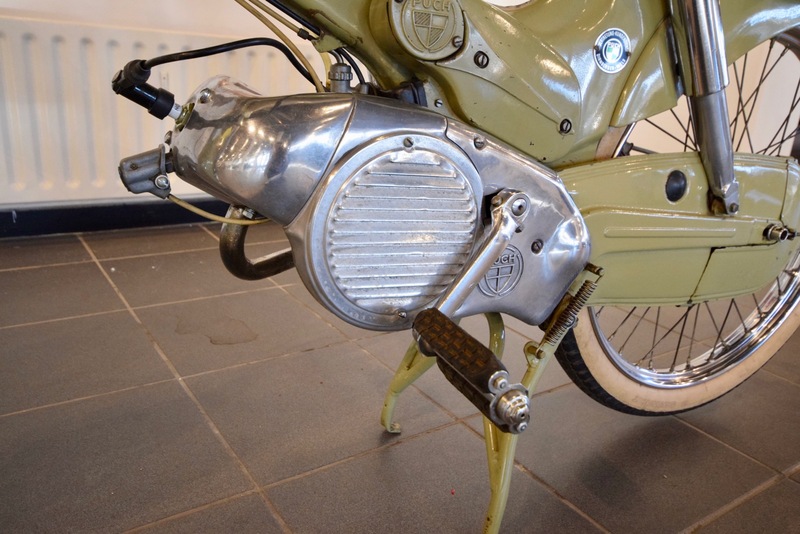 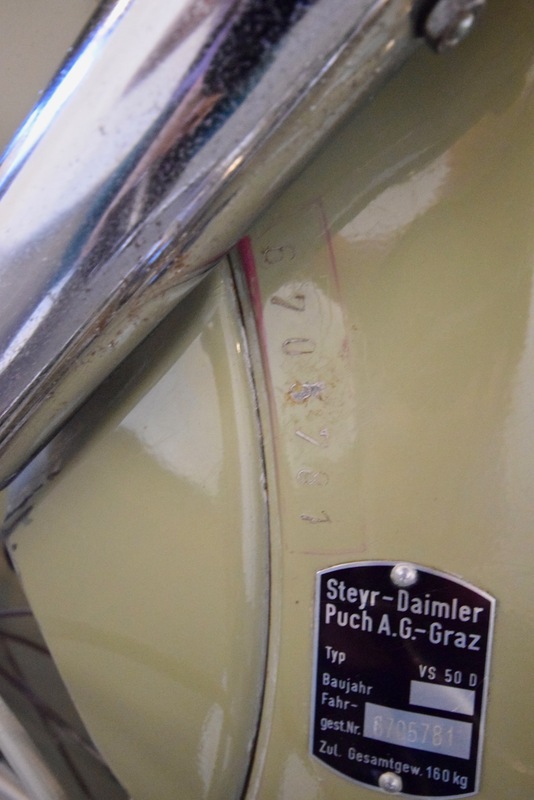 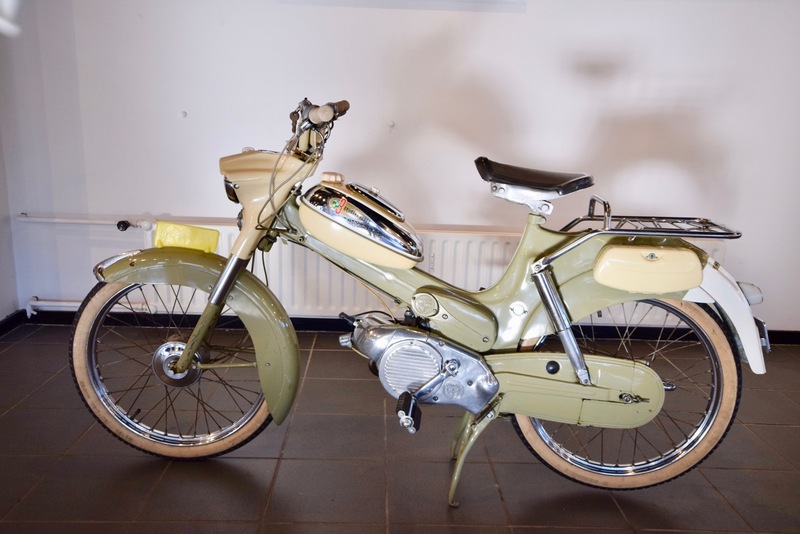 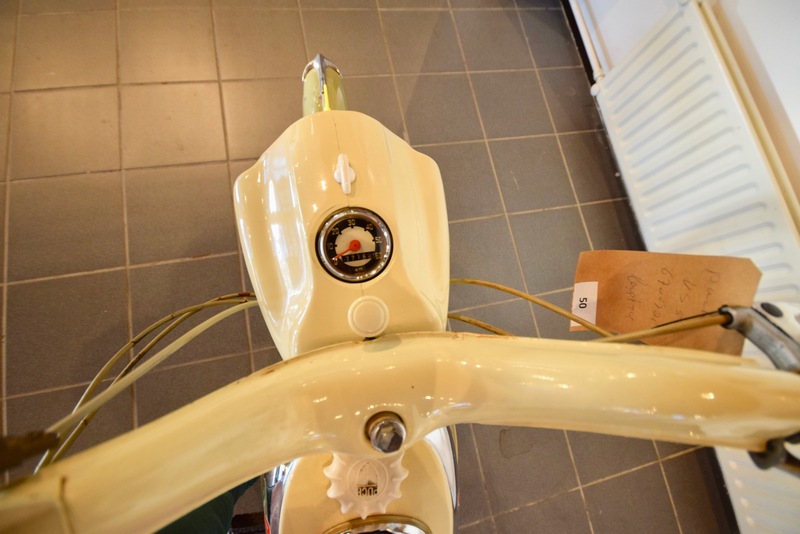 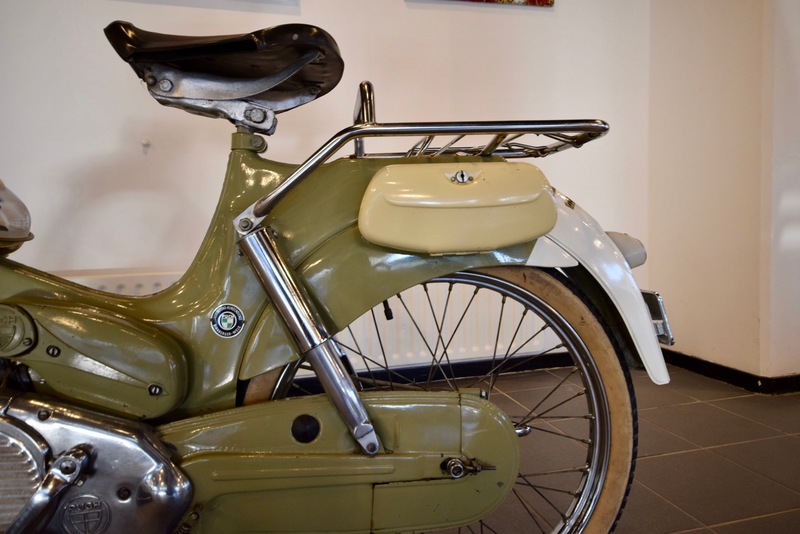 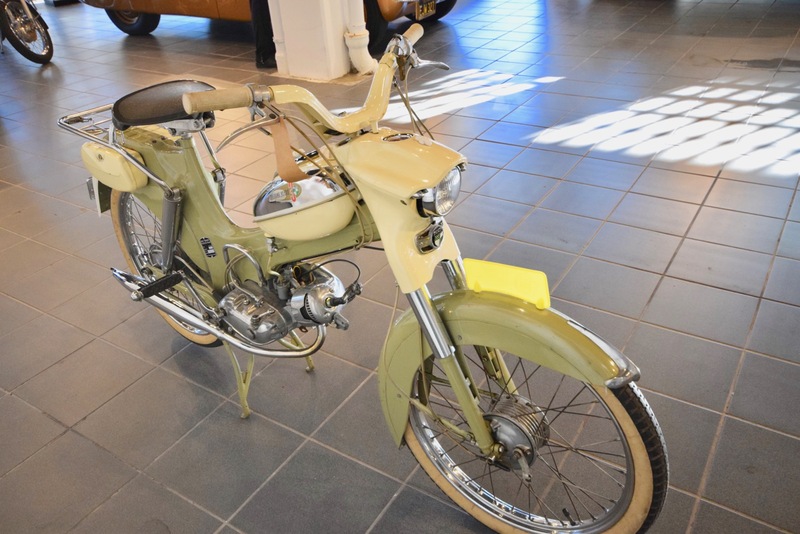 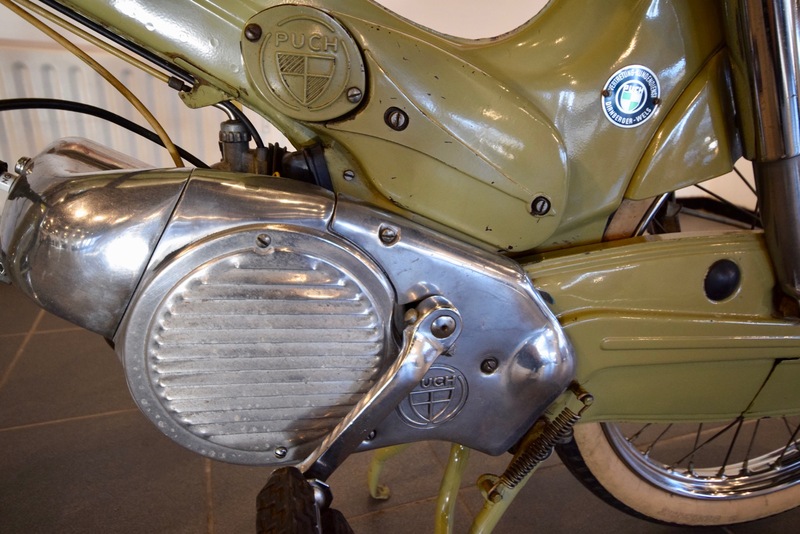 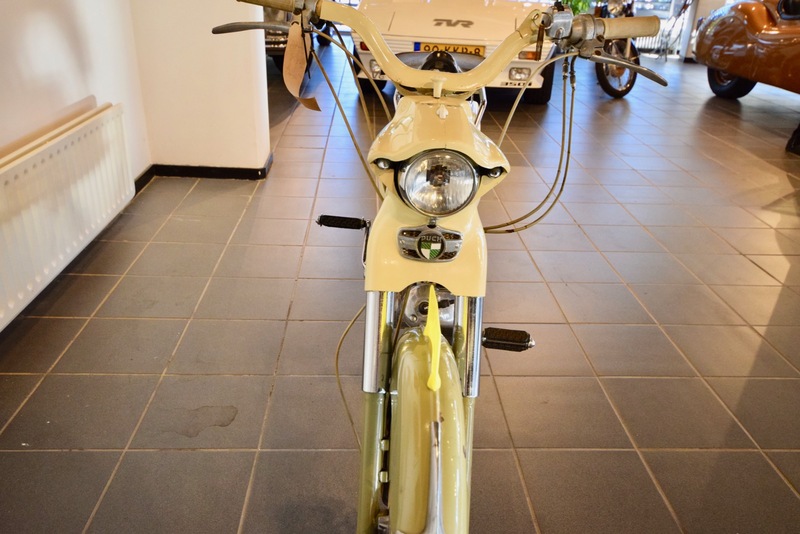 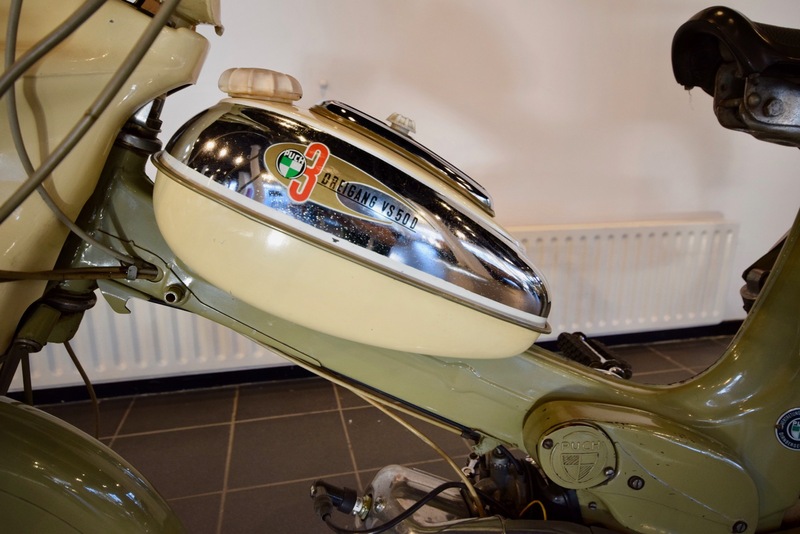 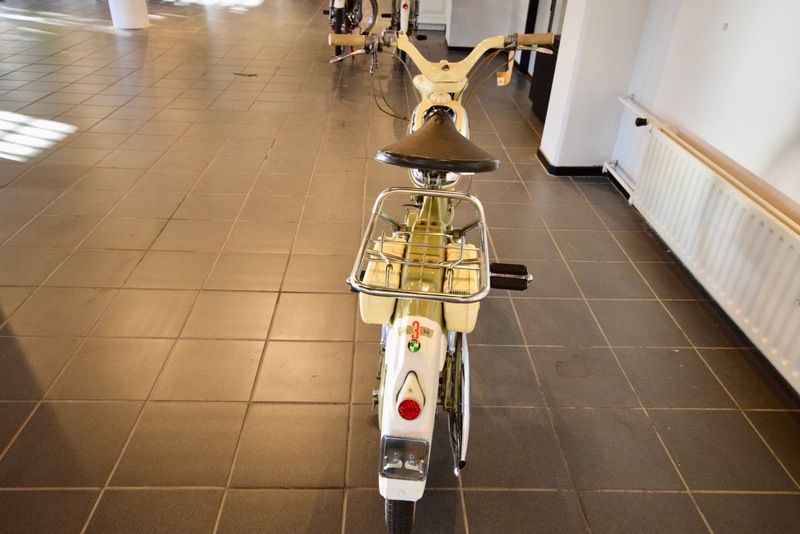 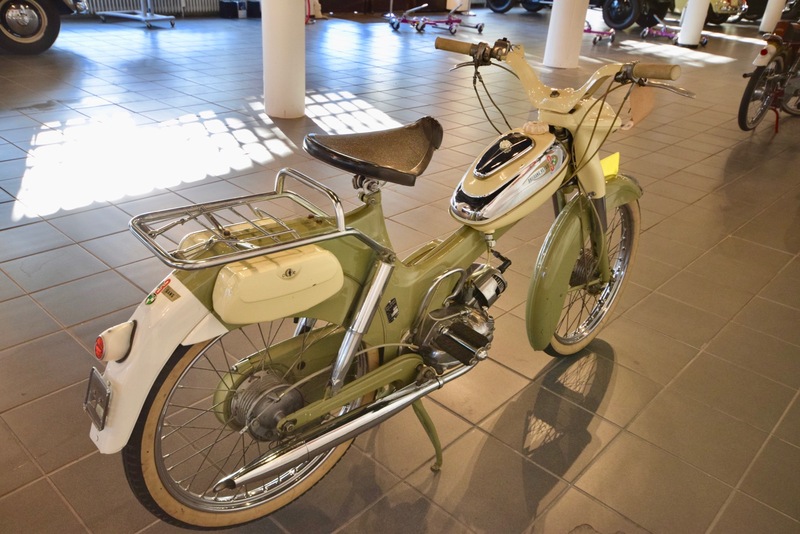 This moped is in a original, unrestored, driving condition.